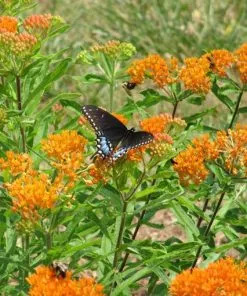 Asclepias tuberosa, commonly called Butterfly Weed is actually a variety of milkweed and is a host plant for Monarch butterflies. 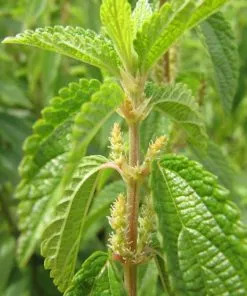 It is also a fabulous nectar plant for many species of butterflies. In my garden I value it more as a nectar plant than a host plant. 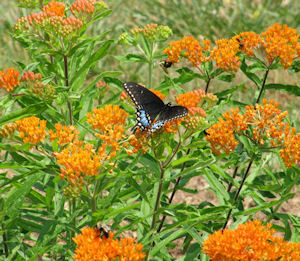 Butterfly Weed (Asclepias tuberosa) is often confused with Butterfly Bush (Buddleia). They are not the same. 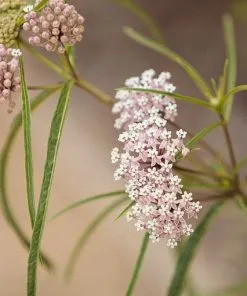 Butterfly bush is a large shrub that is a great nectar plant whereas Butterfly Weed is a short milkweed that can be used as a host plant by Monarchs as well as being a nectar plant. Asclepias tuberosa is a native milkweed to most of the US with the exception being the Northwest. 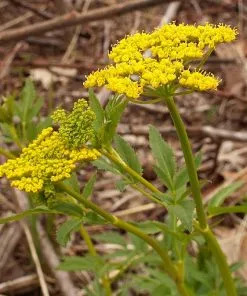 It is a perennial and is hardy in zones 4-9. Some resources include zones 3 and 10 as well in its hardiness range. 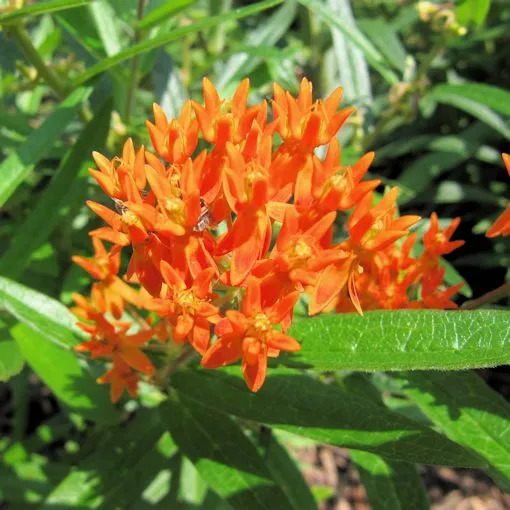 Butterfly Weed grows about 1-2 ft high and forms clumps. It is a very well behaved garden plant. In my South Carolina garden it rarely spreads by seed but it has been known to do so in other gardens. Beautiful bright orange blooms appear in June then occasional blooms will occur throughout the summer. 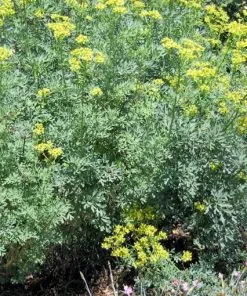 This is one plant that can tolerate a wide range of soil conditions from medium to dry moisture levels. It needs good drainage and is drought tolerant. 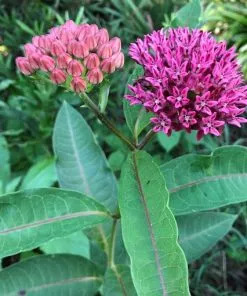 This is a great milkweed for a sunny dry area. 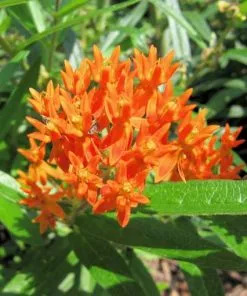 Butterfly weed prefers full sun but will do well in part shade. Asclepias tuberosa is not a good plant for container gardening. It has a tap root (which helps with the drought tolerance) and generally does not like to be disturbed. When transferring from a nursery pot to the ground, disturb the root ball as little as possible. 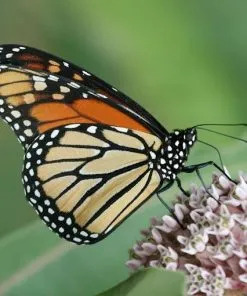 Monarch butterflies use many different varieties of milkweeds to feed their caterpillars. 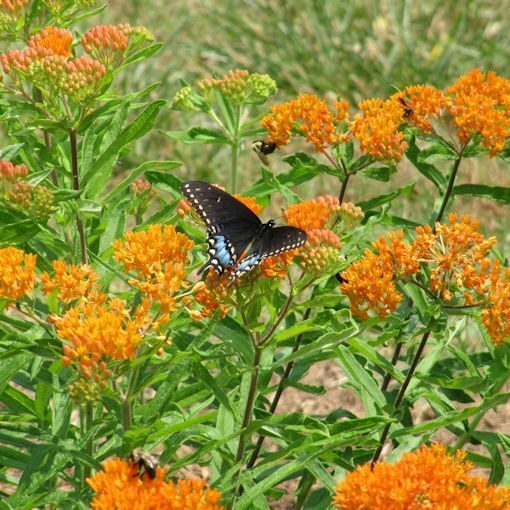 Butterfly weed is one that they will use but it is usually not their first choice. 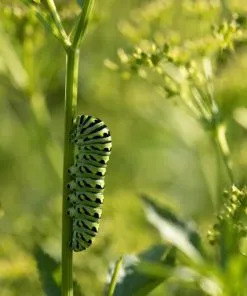 In general, if there are other varieties in your garden they are likely to lay eggs on them first. Butterfly Weed was the first milkweed I added when starting my butterfly garden. The Monarchs used it then. 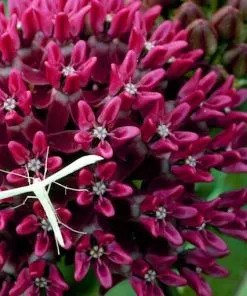 Now that I have other milkweeds they will choose them first and then maybe start laying eggs on the Butterfly Weed. 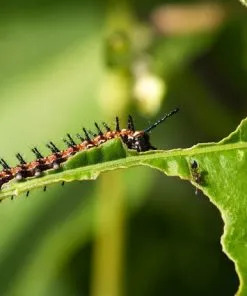 I have also used it as a backup food source when the caterpillars have eaten the other milkweeds to nothing but stems. 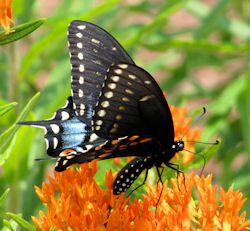 I love my Asclepias tuberosa as a butterfly garden plant because of its attraction as a nectar plant. 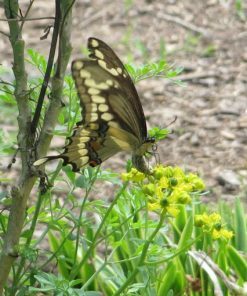 Many different butterflies, especially Swallowtails in my garden, visit the blooms of this plant. 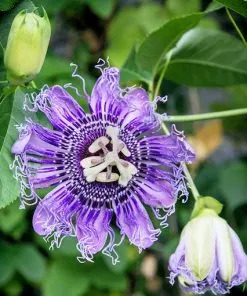 It is also a vibrant colored flower, easy to grow, well behaved (as far as not taking over) and comes back reliably every year. 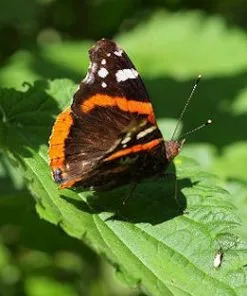 For those reasons it will stay a staple in my butterfly garden. Like most milkweeds (but not all), Butterfly Weed seeds must be cold stratified for a period of time to break dormancy but only if they are fresh (just harvested). They can also be winter sown or fall planted if you are using freshly harvested seeds for growth the following spring. If cold stratifying indoors then plan on stratifying them for at least 30 days. 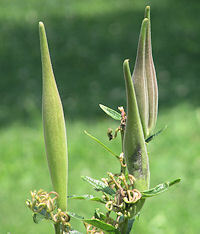 However, Asclepias tuberosa seeds will break dormancy after time. Our seeds have already broken dormancy and will germinate readily within a week or two after planting – no cold stratification needed. To plant the seeds, press them into the surface of the soil and barely sprinkle them with about 1/16″ of dirt since light helps with their germination. Use about 2-3 seeds per final plant. Plants should be spaced about 18″ apart. 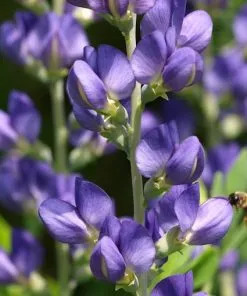 There will be sporadic blooming during the first year if planted in the spring but the following summer will yield much stronger, blooming plants. You can also start seed in the summer and plant in the fall for summer blooming plants the following spring. Butterfly Weed is late to come up in the spring so don’t give up too soon if it is not up early. 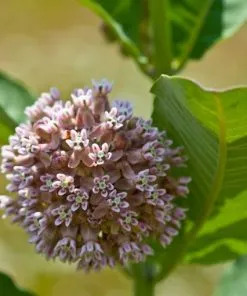 As with other milkweeds, the plant produces a seed pod that when dry it opens to release seeds attached to “fluff” allowing the seed to float away in the breeze. If you want to save seed to make more plants for next year then just wait until the pod starts splitting open. At that point you can open it and harvest the seed while the “fluff” is still silky-slick. You can plant these seeds in the fall and wait until spring for germination or cold stratify them for spring planting. 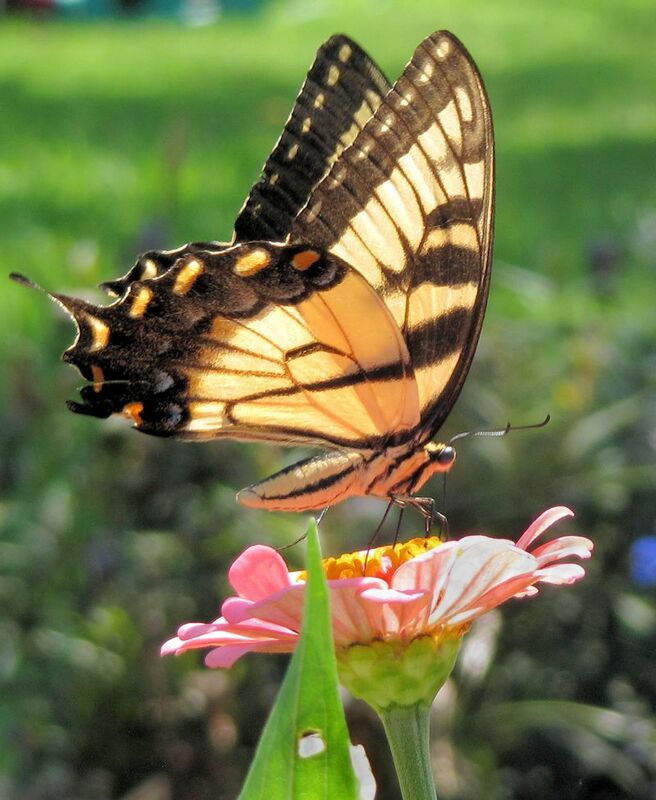 Joyful Butterfly is a licensed nursery in SC and all of our plants, and of course seeds, are safe for butterflies.